Our conservatories guarantee high quality and performance of the highest standards, while allowing each single building to ‘speak the local language’, adapting the style of the conservatory to its surroundings. 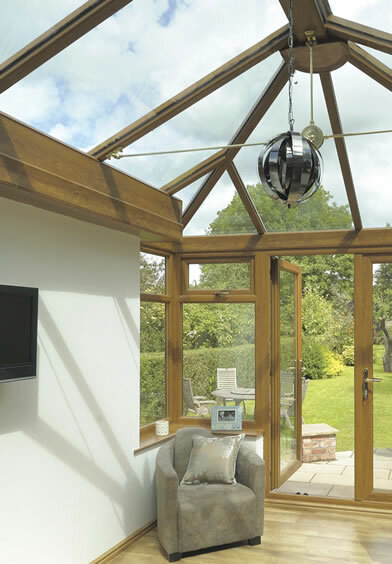 The days of a conservatory being ‘hot in summer and cold in winter’ are long gone. Roof vents are available either with the traditional pole method or via electric switch. Or you can go for electronic rain sensors that automate the whole process! 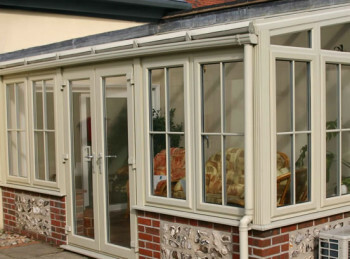 We can design bespoke conservatories to your exact requirement. Glazing options include Polycarbonate or Solar Control, Tinted and Self Cleaning Glass, and all our conservatories are manufactured to British Board of Agreement (BBA) standards.